Form 2 is a design and construct building company that prides itself on high quality construction developments in some of Melbourne’s most prestigious suburbs. Specialising in new homes, extensions, renovations & period restorations, we have the knowledge, skill and experience to complete any job with the highest degree of professionalism. Form 2 has a distinct understanding of client needs & expectations, & ensures clear & concise communication of all aspects of the project at all times. We pride ourselves not only on building structures, but building relationships with our clients, many of which become our friends. 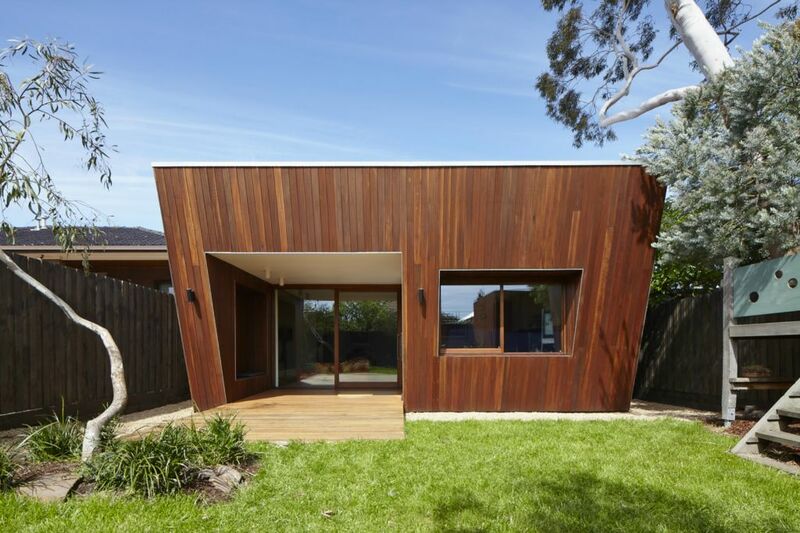 Click to view our Thornbury House as featured on Australia's Best Houses. Form2 can build your new pool and handle all your landscaping needs. Form 2 can design you project to meet your budget.